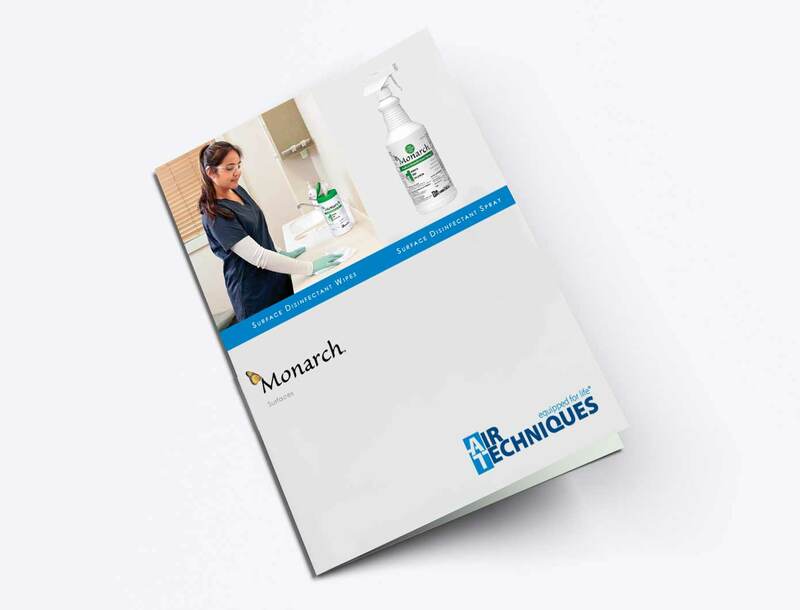 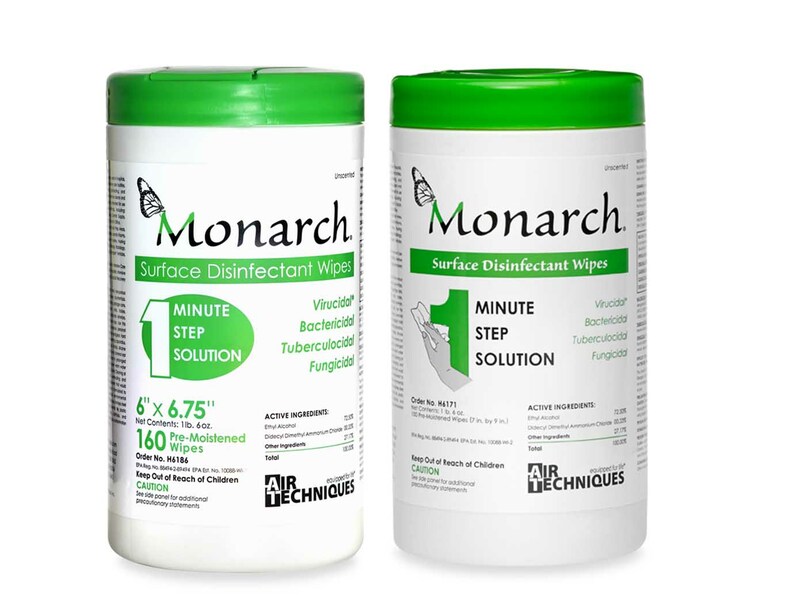 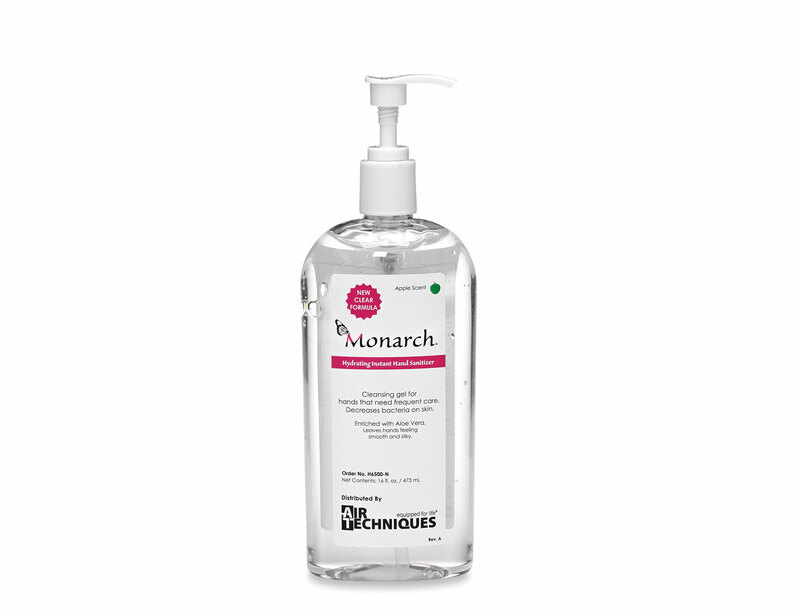 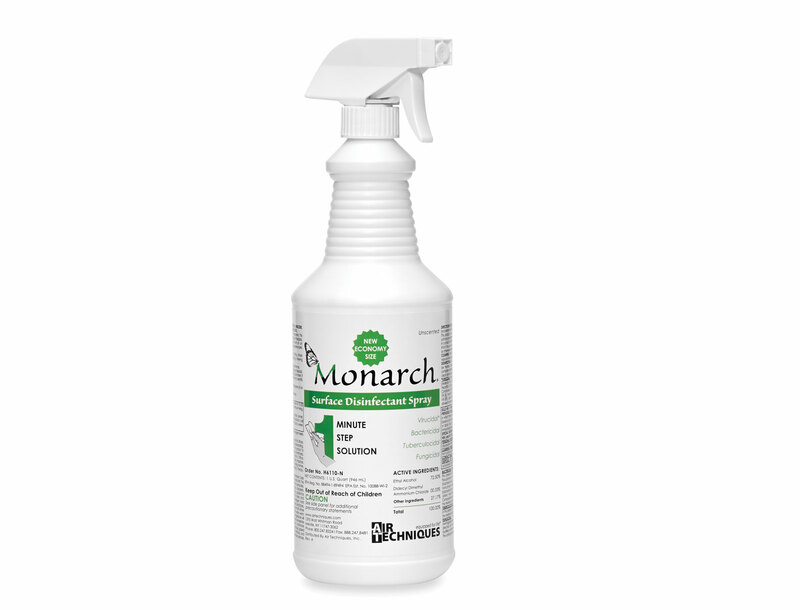 Monarch Surface Disinfectant Wipes provide you with a fast, effective, and easy way to clean and disinfect non-porous surfaces in just 1 minute. 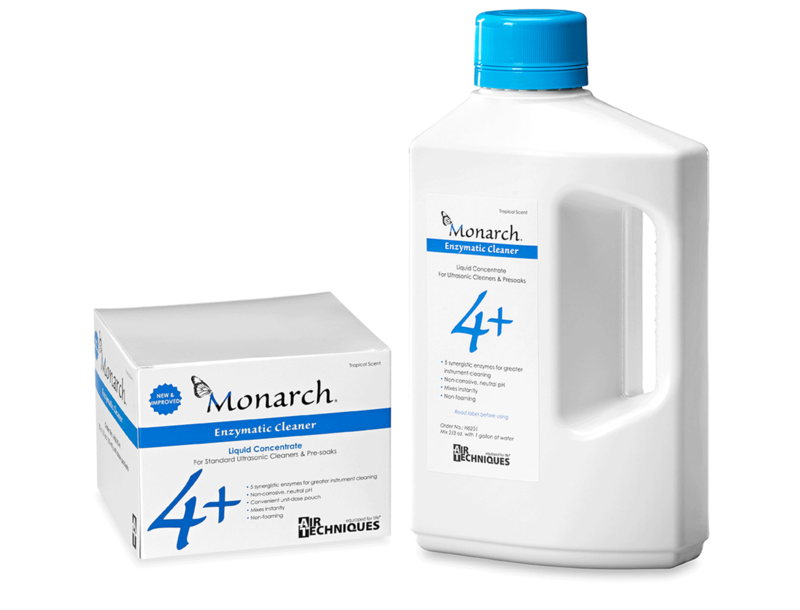 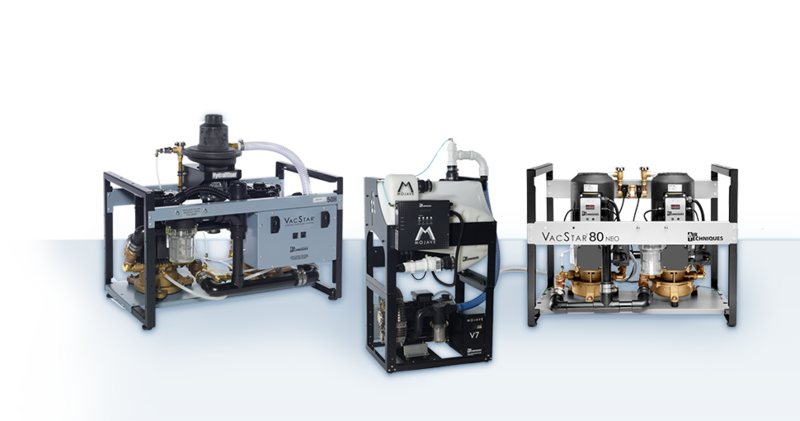 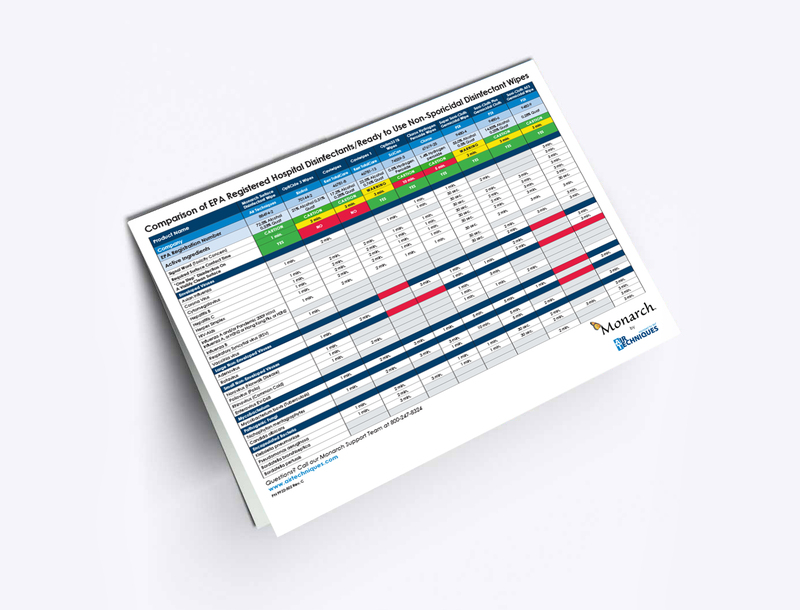 Efficacy tests have demonstrated that this product is an effective Bactericide, Virucide*, Tuberculocide, and Fungicide in the presence of organic soil. 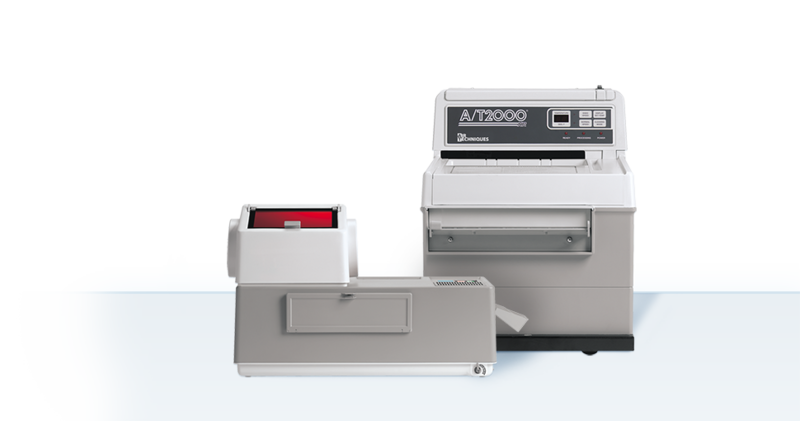 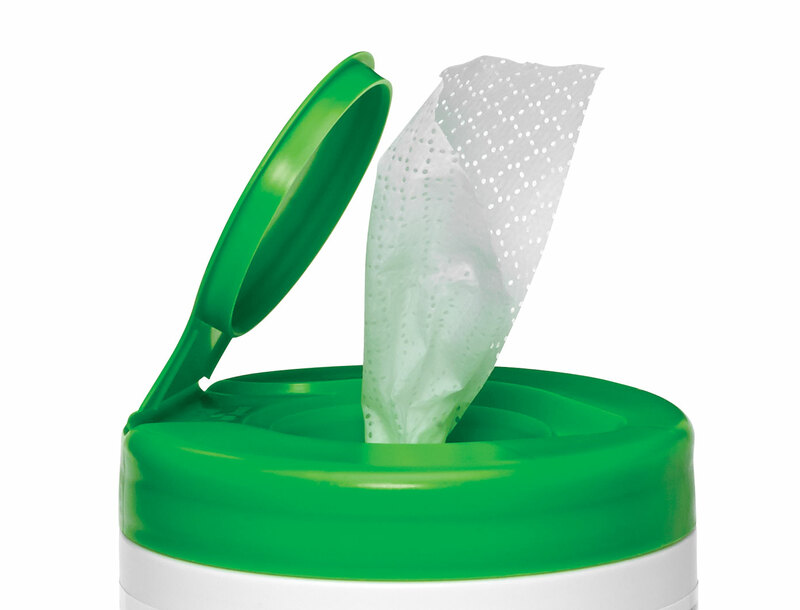 "I was able to use one wipe as opposed to several, and I love the larger size wipe." 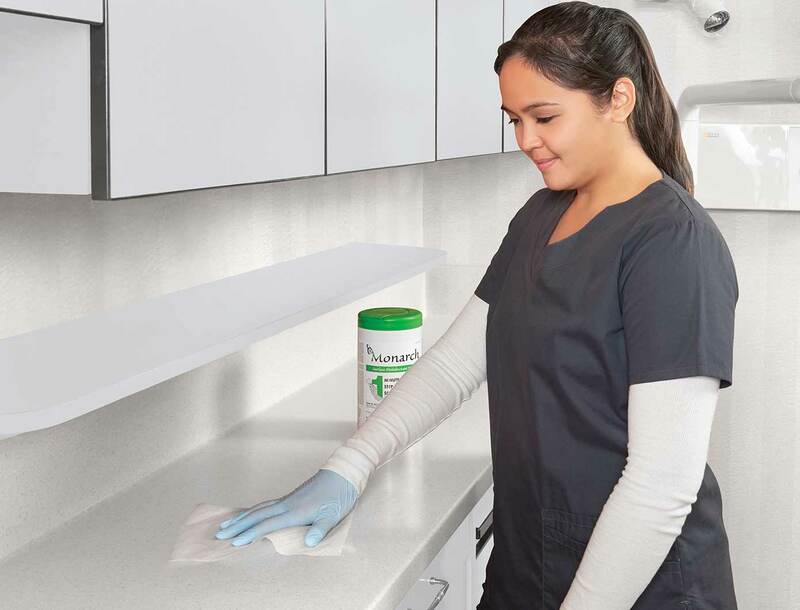 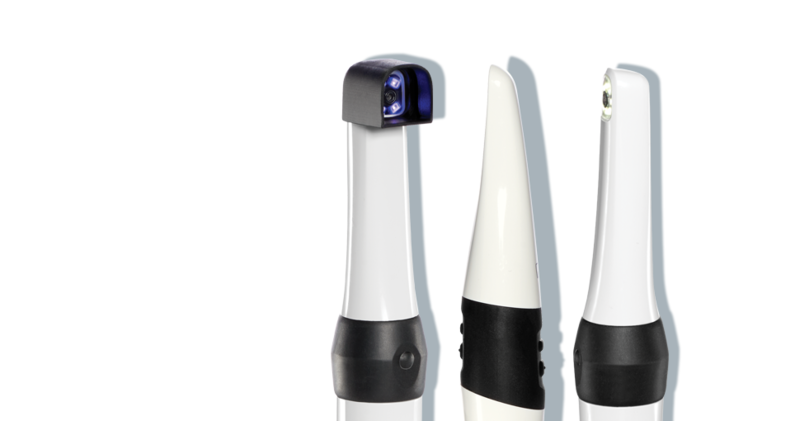 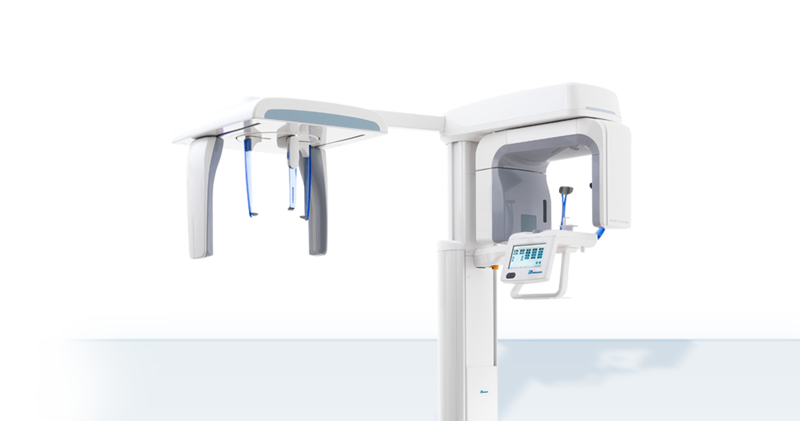 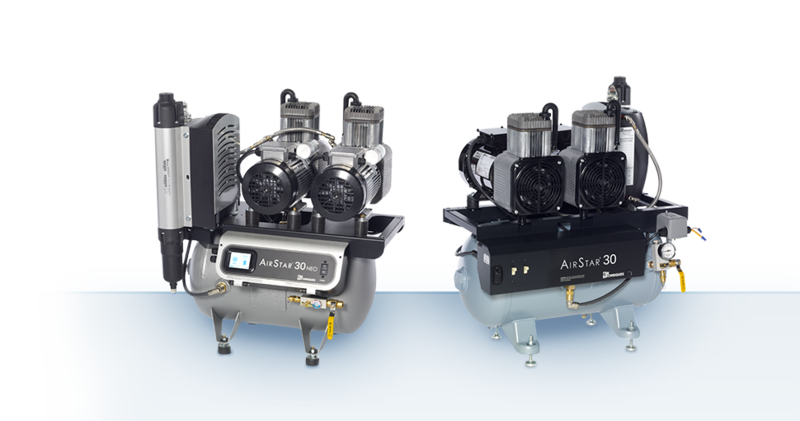 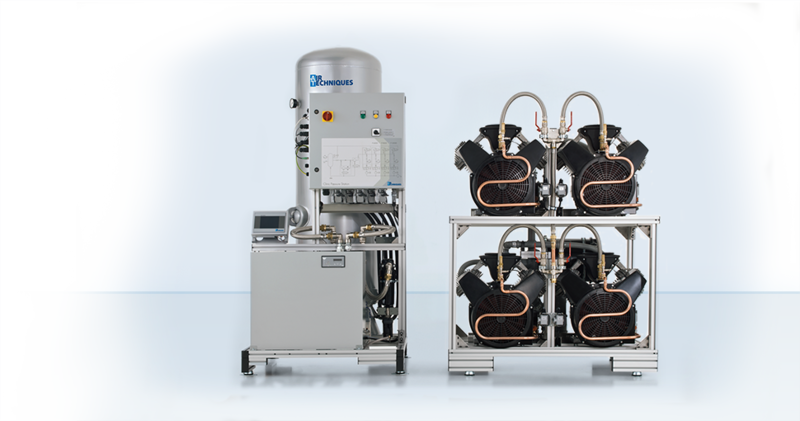 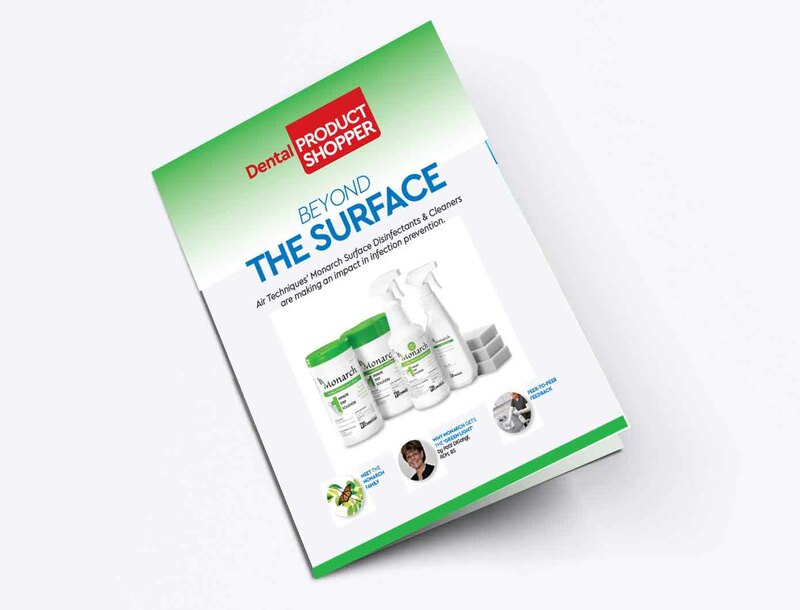 "I was able to scrub surfaces and get them clean - superior." 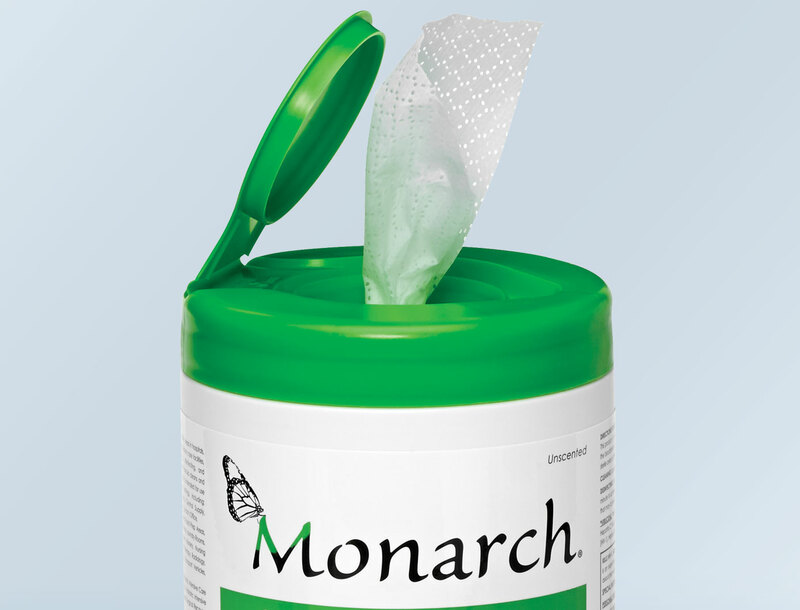 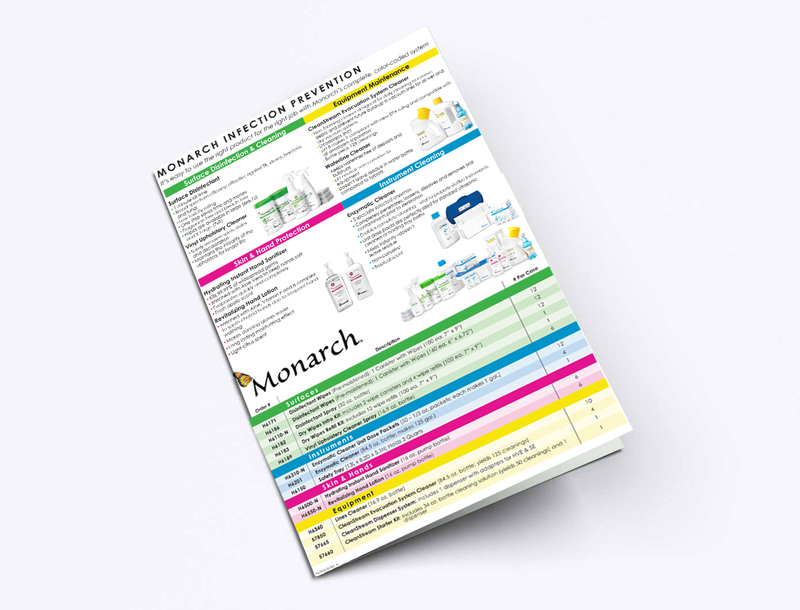 Monarch Surface Disinfectant Wipes (160 wipes) 6"x6.75"